repairs and cover all domestic natural gas boilers. We don’t charge a call out fee for repairs we diagnose the fault and give you a fixed price to repair the boiler and what we say is what you pay. 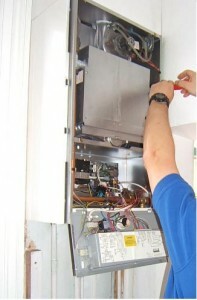 A lot of the main boiler manufacturers advise on having an annual boiler service. This becomes more important the older your boiler gets. 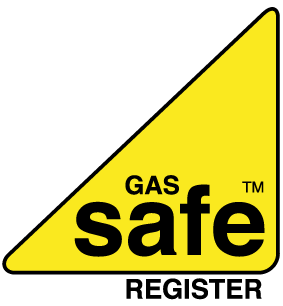 An annual service ensures that your boiler is in good working order, is running smoothly and won’t break down at the worst possible time for more information please don’t hesitate to get in touch, Contact us. For Boiler Repairs and Servecing we cover all makes and models of domestic boilers including Baxi, Worcester, Vaillant, Vokera, Ideal, Potterton, Main, Ravenheat, Biasi and all other makes.